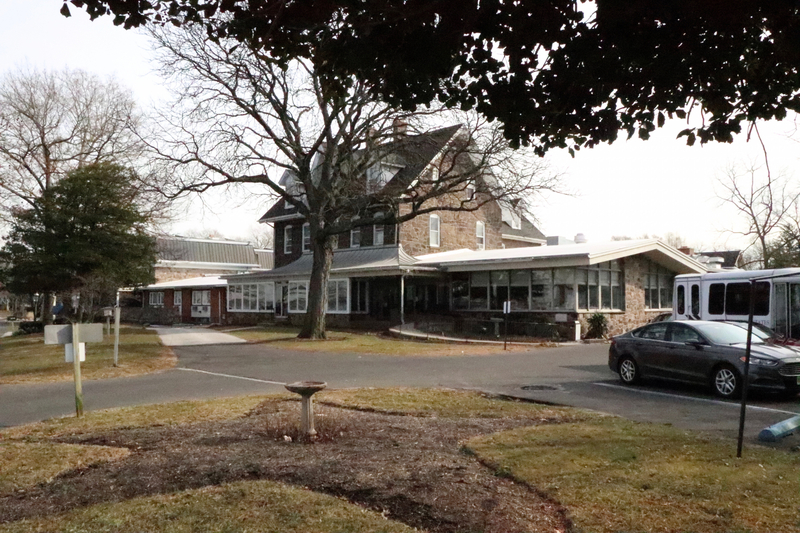 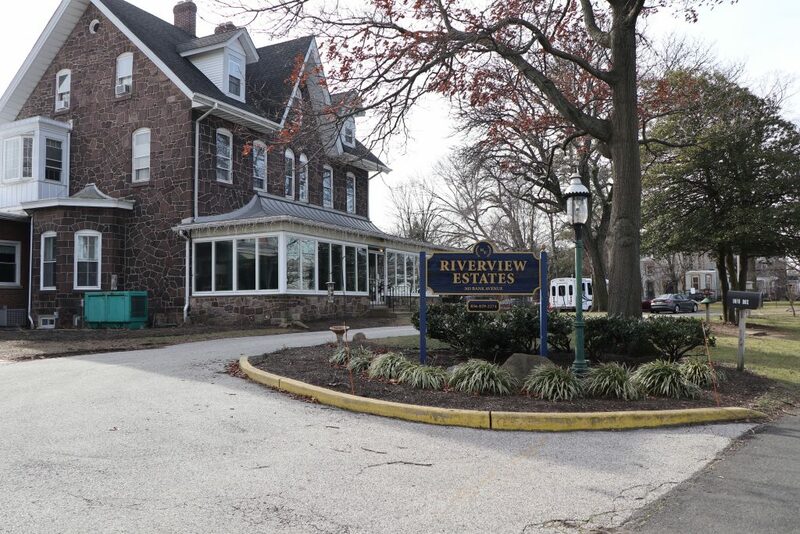 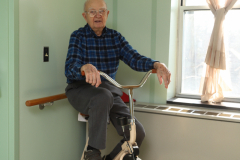 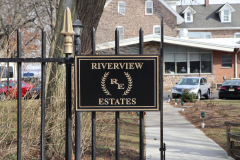 Skilled nursing is part of the continuum of care provided at Riverview Estates. 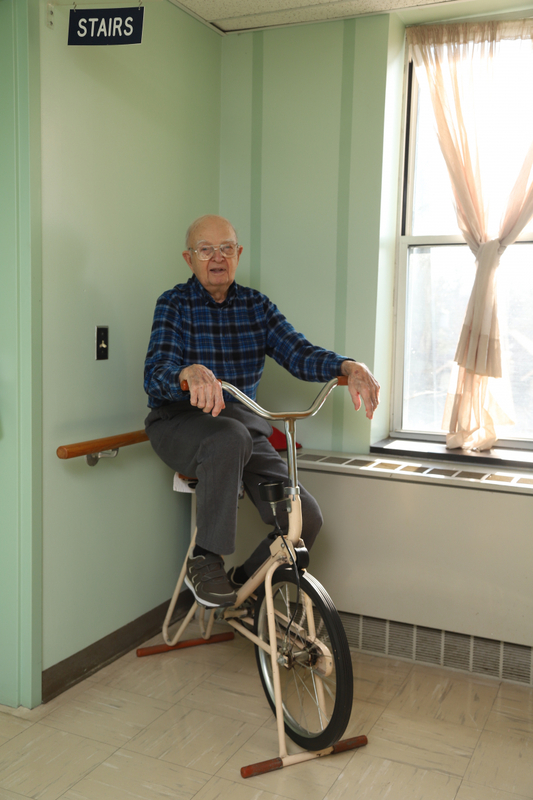 During a stay in our Nursing Unit, licensed nurses provide a safe environment by administering medications, ensuring nutritional needs are met and monitoring physical and mental impairments. 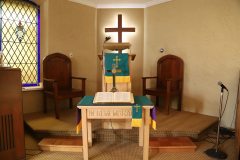 We provide compassionate, quality health care in private or semi-private rooms. 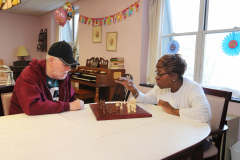 Riverview provides individualized activities and group activities, trips and entertainment that stimulate the brain and helps to relax individuals, enriching their quality of life. 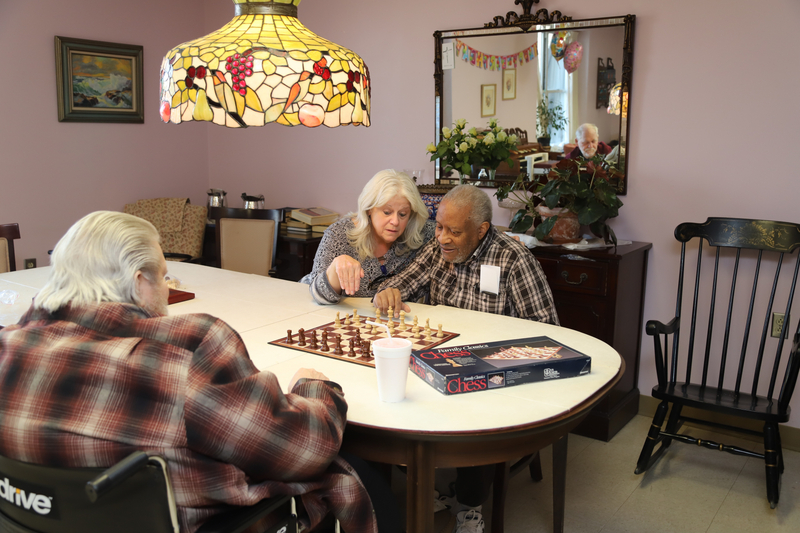 Certified Nurse’s Aides (CNAs) assist residents with bathing, dressing and personal hygiene. 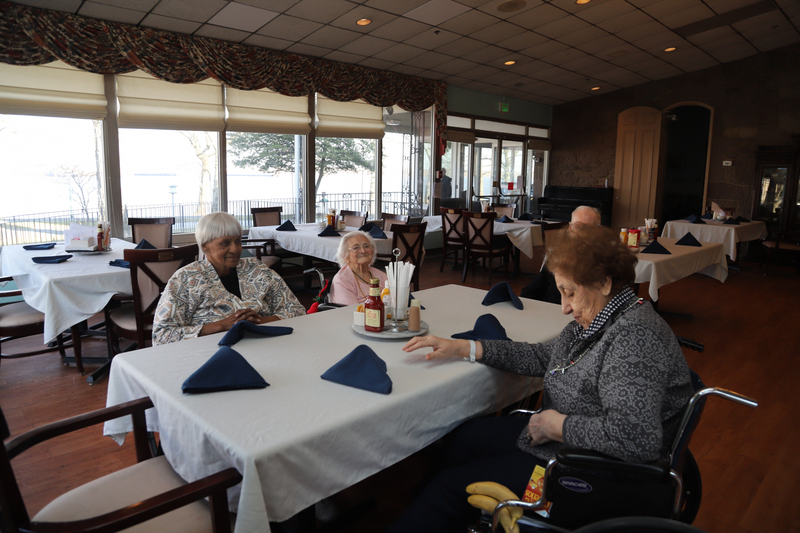 Our CNAs and housekeepers keep the rooms clean and homelike for maximum comfort, and our environmental services provide daily cleaning and personal laundry care. 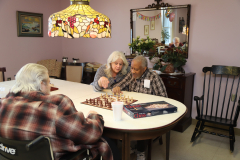 Each resident receives a plan of care custom designed to meet all their needs. 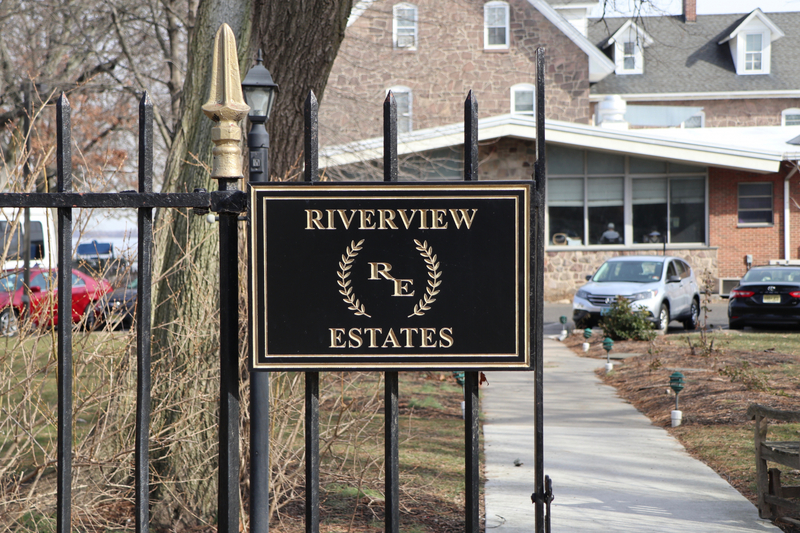 Riverview Estates also offers in-house salon services, including podiatry, eye care and dental care, Dermatology care, psychosocial services and psychological care services. Most of the labs, x-rays and ultrasounds are performed in house. 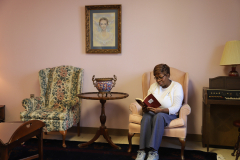 As our residents near the end of this life and are ready to move on to the next one, our Dove Ministry volunteers are here to stay with them to the end of their journey on earth.